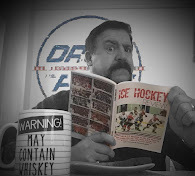 Ice Hockey Magazine Swap Shop ! Knights Scoring: Scott Hayward 4+1, Liam Jackson 1+1, Ross Naylor 1+0, Toby Hazel 0+3, Ashley Corbett, Nathan Otley, Jordan Braithwaite all 0+1. 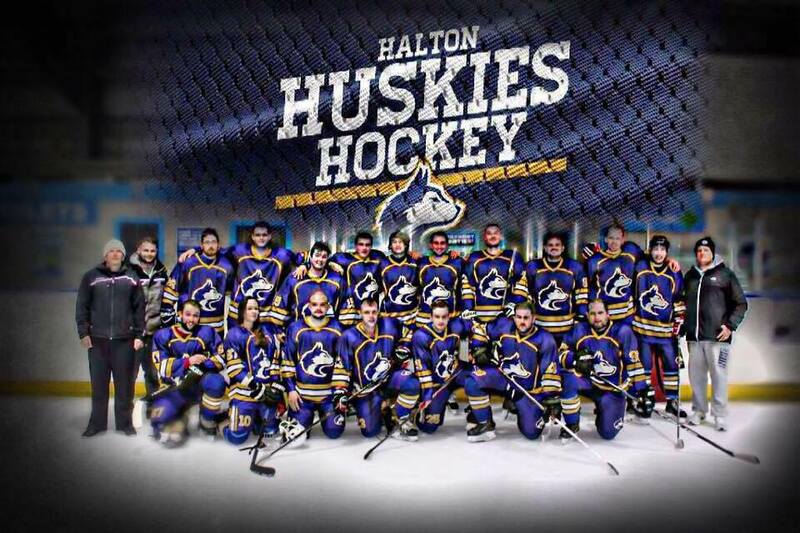 The Widnes-based Halton Huskies recreational team played out an entertaining challenge game against the Hull-based Kingston City Knights at Silver Blades Widnes on Sunday night. 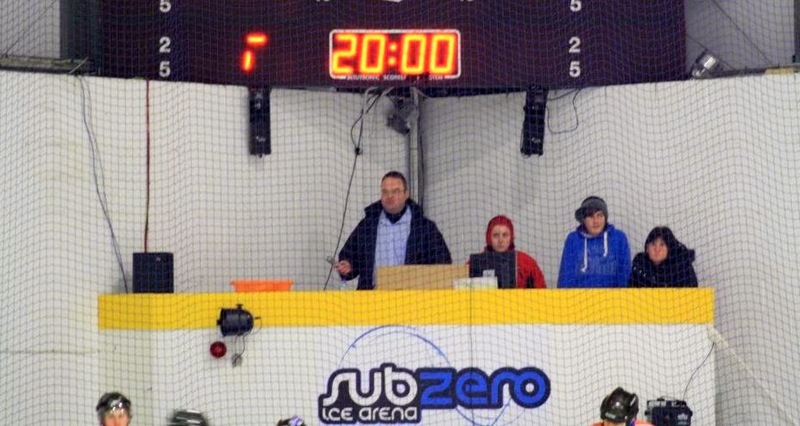 The game finished 4 –6 to the visitors and, despite the two teams racking up a whopping total of 96 penalty minutes between them, was played in fine spirit throughout and was a good all-round advert for recreational ice hockey. Kingston took the lead with a goal from captain Scott Hayward after just 55 seconds and built up a 0-3 lead by the end of the first period with a second strike from Hayward and a goal from Ross Naylor. The Huskies scored their first goal after 24 minutes with a fine solo effort by James Kelly. 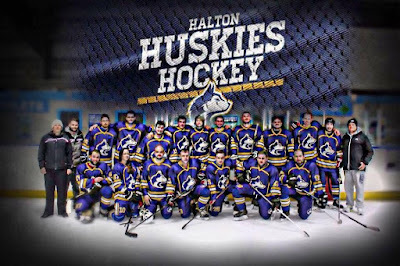 A hat trick goal for the Kingston’s Hayward restored the three-goal cushion but it only lasted a matter of seconds before Edward Ridding pulled a goal back for the Huskies. 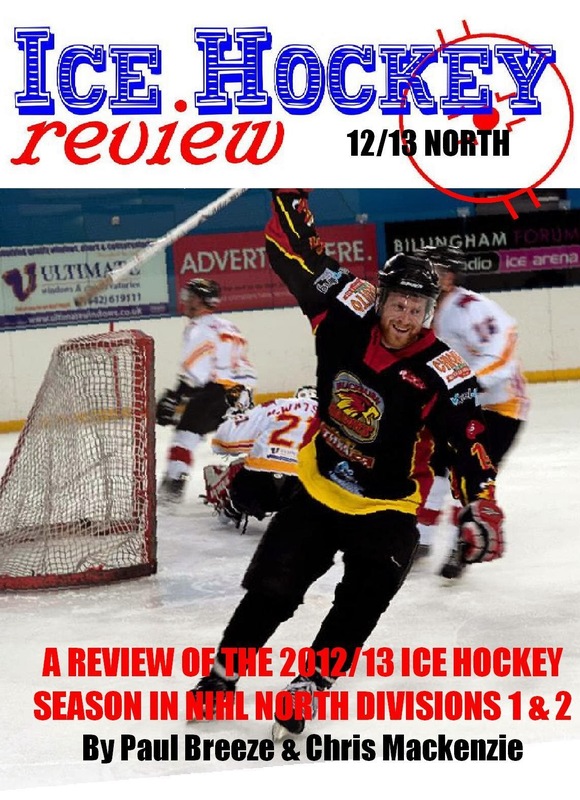 The game livened up somewhat after this quick exchange of goals and the majority of the penalties for both sides were handed out from a single incident at 31.36 where Kingston’s Grant Cook was given 2+10 for checking from behind plus a match penalty for fighting with Halton’s Stephen Hay, who also got a match penalty. Two more goals late in the period – from Liam Jackson and a short handed goal by Scott Hayward - gave the Knights a 2-6 lead heading into the second break and third period goals from Kelly, again, and Jeff Chapman-Watson for Halton gave the score a more respectable look. Kingston City Knights: Arren Gray, Ashley Corbett, Daniel Wise, Danny Sims, David Adamson, Grant Cook, Nathan Otley, Philip Curtis (nm) , Ross Naylor, Scott Hayward (capt), Toby Hazel, James Wilcockson, Jordan Braithwaite, Kevin Leak, Liam Jackson. 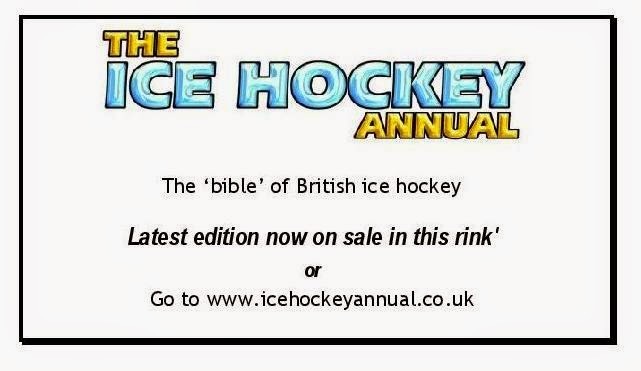 Home games are played at the Silver Blades / Planet Ice rink at Widnes and admission is free! 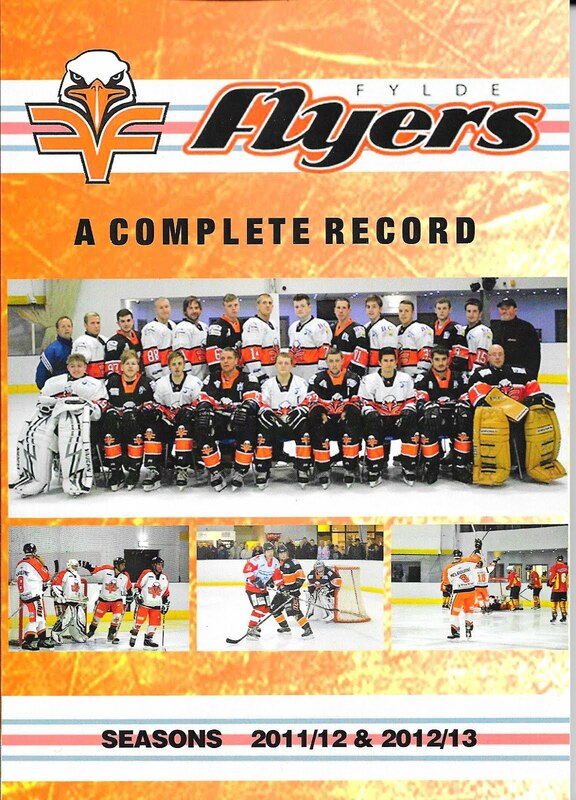 New Fylde Flyers Book - Available Now!